Death al Fresco is the third Sally Solari novel by Leslie Karst. When I first received the book to review and saw on the cover a plug that the book includes recipes, I was immediately skeptical. I was proven wrong. Death is a very enjoyable read and Karst manages to deliver a book that allows the reader to read it in big chunks because it breezes along nicely and sustains interest. Or one can elect to put it down for a while and return to it without having missed a beat. Solari’s is an Italian restaurant owned by Sally’s father on Monterey Bay in Santa Cruz, California. 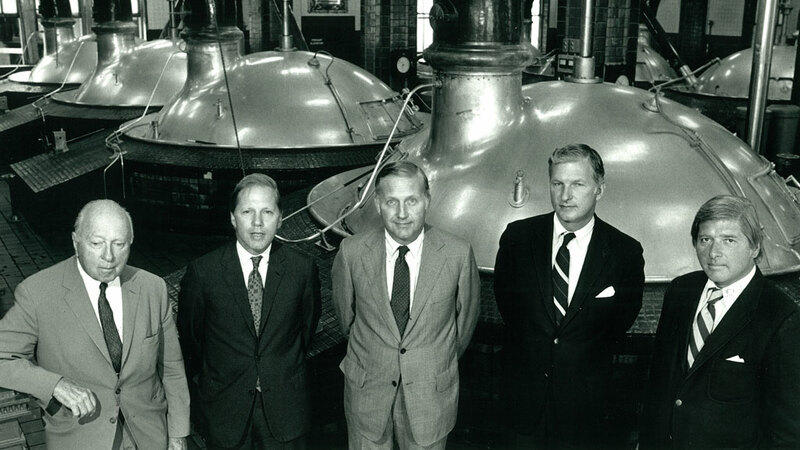 Much to her chagrin, she finds herself supporting her father’s endeavors more than she would care to. 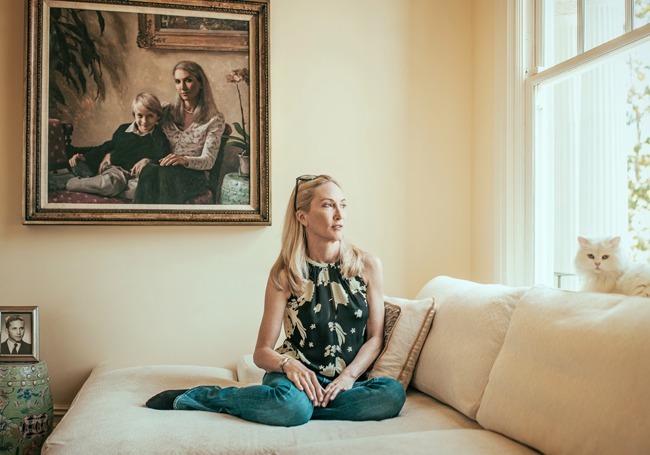 She dates a member of the District Attorney’s office and – in addition to her restaurant pursuits, takes up painting as a hobby. Most importantly, Sally is an accomplished amateur sleuth, which comes in handy when Gino, a renowned Santa Cruz fisherman is found dead (by Sally’s dog) after an evening at Solari’s. Early in the novel, a local accuses her of being the next Jessica Fletcher (Murder, She Wrote), which, by the way her character is drawn is the exact analogy I had in mind while reading the story. The unfortunate death compromises a major event planned for the restaurant; an event for which Sally was the unwitting chief organizer. Sally’s father becomes a suspect in the crime and in order to salvage both the restaurant and her father’s reputation, she becomes the chief busybody and lead investigator in Gino’s death. Sally is too sweet to be perceived as precocious, but just barely. She is far too nice to be disliked, even when she is covering up evidence. She is also, apparently, too cute to upset her boyfriend with all of her meddling. All of which somehow – and surprisingly – makes for a story that works extremely well. There are various iterations of possibilities introduced as the circumstances of Gino’s death come to light, from his having imbibed too much before he dined at the restaurant, to an interest in his boat upon his death, and – which is perhaps a bit too much, to lead or copper poisoning. But in the end, Sally gets it right and the series should continue for at least a fourth novel. At the conclusion of Death al Fresco, I was a satisfied reader as I put the book down. I think most readers will arrive at a similar verdict. 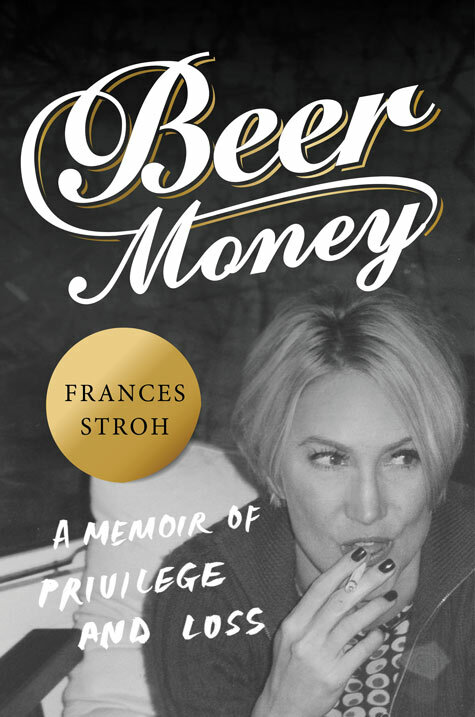 A review copy was provided by a publicist. Dave Moyer is the chief administrator of a public school district in Illinois, and is the author of Life and Life Only: A Novel. 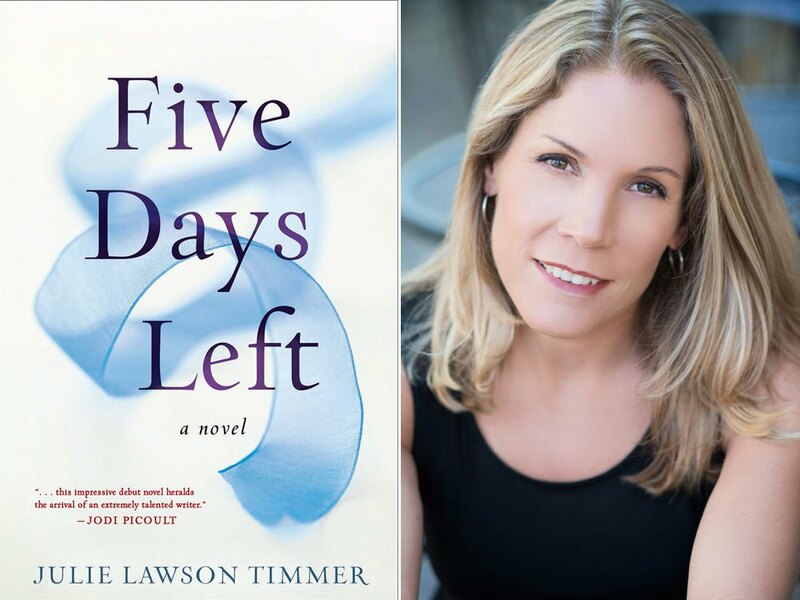 A review of Five Days Left: A Novel by Julie Lawson Timmer. Is The Nobodies Album a better read the second time around? The plane rises. We achieve liftoff, and in that mysterious, hanging moment I say a prayer – as I always do – to help keep us aloft. In my more idealistic days, I used to add a phrase of benediction for all the other people on the airplane, which eventually stretched into a wish for every soul who found himself away from home that day… I stopped doing that a long time ago. Because if you think about it, when has there ever been a day when all the world’s travelers have been returned safely to their homes, to sleep untroubled in their beds? That’s not the way it works. Better to keep your focus on yourself and leave the others to sort it out. Better to say a prayer for your own well-being and hope that today, at least, you’ll be one of the lucky ones. There are music albums that we listen to repeatedly, sometimes finding that they have a different impact on us – major or minor – depending on when you experience them. 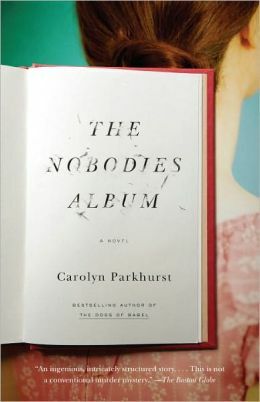 The Nobodies Album: A Novel by Carolyn Parkhurst (author of the unique and bizarre bestseller The Dogs of Babel) is a book that I read before. I did not connect with it at the time; fortunately, I decided to give the book a second chance and I’m glad I did. I suppose you could say I’d been thinking about endings. To her credit, Parkhurst brings Octavia Frost’s writing to life by providing the endings of several of Frost’s novels before showing us the rewritten endings. The latter are generally simpler, more concise, and neater; perhaps resulting in neater, better outcomes for the characters involved. 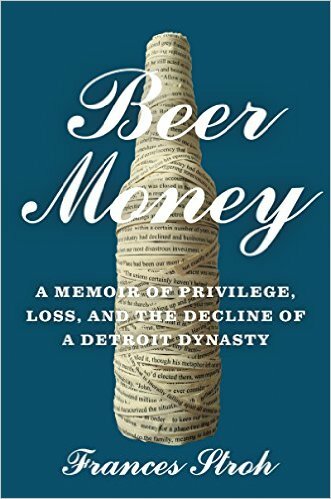 Those with some knowledge of the music and publishing industries will appreciate the realistic stage upon which Parkhurst’s story is set. The less said about the outcome of the murder mystery, the better. No spoilers here. But be prepared to be impressed by The Nobodies Album, whether you read it once or twice – or more often. A review copy was provided by the publisher. This book was released on June 15, 2010. 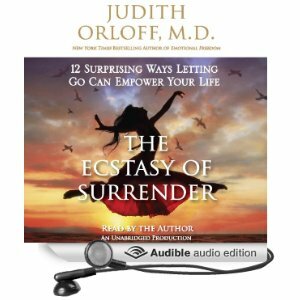 Judith Orloff is a well-known New York Times best-selling author (Emotional Freedom, Positive Energy) who has earned significant credentials in the field of psychiatry. Orloff is also an assistant clinical professor at UCLA’s medical school. And yet, her nearly breathless and exuberant rush of ideas crammed into the first chapters of The Ecstasy of Surrender read like a girlish first attempt at writing. Once into her topic and warmed up, Dr. Orloff settles down to a calm, deliberate pace while explaining the ways to self-diagnose one’s own limited behavior. The layout of the chapters is a standard explanatory set up with a questionnaire and practical advice that follows. There are lists, bullet points and quotes throughout. 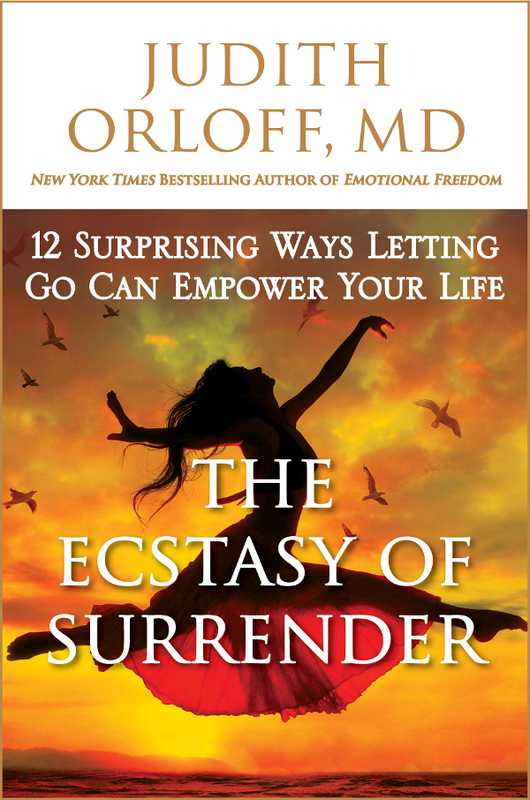 The reader is encouraged to pick and choose topics from among the 12 surrenders (The First Surrender: Redefining True Success, Power, and Happiness) featured in the book. Each chapter feels like a workshop. Readers would be wise to explore the chapters they may initially deem not applicable to them, as there’s solid information and advice to be gained. Unless you’re a hermit, you will be in contact with other people and some of them may benefit from reading or listening to this book. It’s clearly meant to be shared. On These Courts demonstrates that the Bad News Bears exist in real life. This is the story of the Lester Middle School Lions, based in the crime ridden Binghampton neighborhood of Memphis. The goal of this team was to win the state championship for their age group. To qualify they would have to beat the one school they lost to earlier (they did). And they would find themselves down by 14 points with 5 minutes to go in the big game. Did the Lions come back to win? Well, life is not a Disney movie. You will need to read this book to find out. The team’s coach was struck by cancer, and a former professional basketball player worth $200 million — Anfernee (“Penny”) Hardaway — stepped in to help. 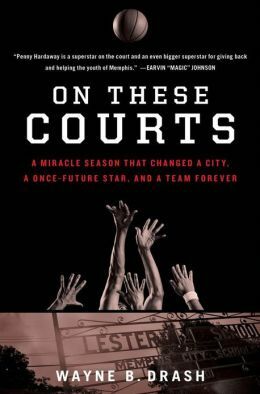 This sometimes-moving account of a special season shows how important courage, determination and grit are in the face of social and economic adversity. A group of kids with nothing to lose gave it all they had in order to bring a small measure of glory and acceptance to their downtrodden community. This book reminds us that one person can change the world; all it takes is a dream. 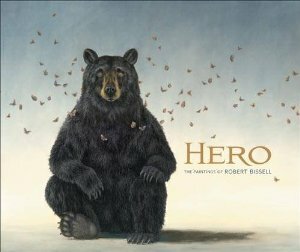 A review of Hero: The Paintings of Robert Bissell.